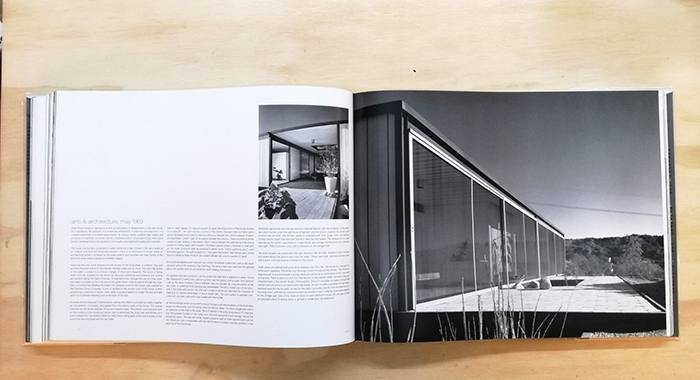 The program’s chief motivating force was Arts & Architecture editor John Entenza, a champion of modernism who had all the right connections to attract some of architecture’s greatest talents, such as Richard Neutra, Charles and Ray Eames, and Eero Saarinen. 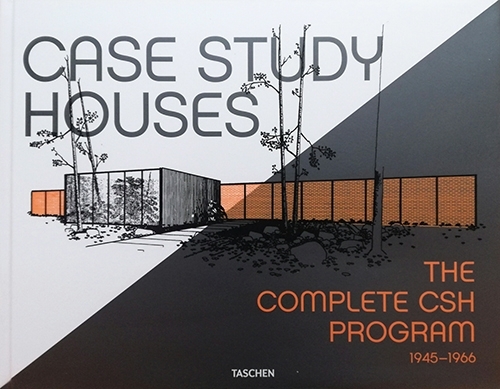 Highly experimental, the program generated houses that were designed to re-define the modern home, and thus had a pronounced influence on architecture - American and international - both during the program’s existence and even to this day. 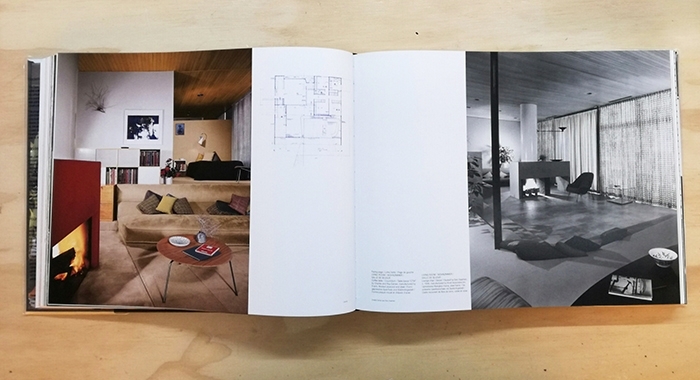 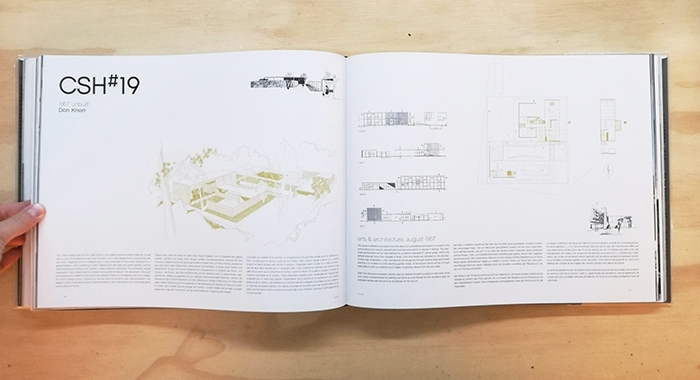 This book brings a monumental retrospective of the entire program with comprehensive documentation, brilliant photographs by Julius Shulman from the period and, for the houses still in existence, contemporary photos, as well as extensive floor plans and sketches.